On the latest episode of Trailer Park Cats, the kitties are trying to do a good thing (sort of), by robbing a grocery store so that they have food for Ricky’s wedding. Everything seems to be going smoothly til Ricky staggers into the grocery store for cigarettes, and she all goes to hell! 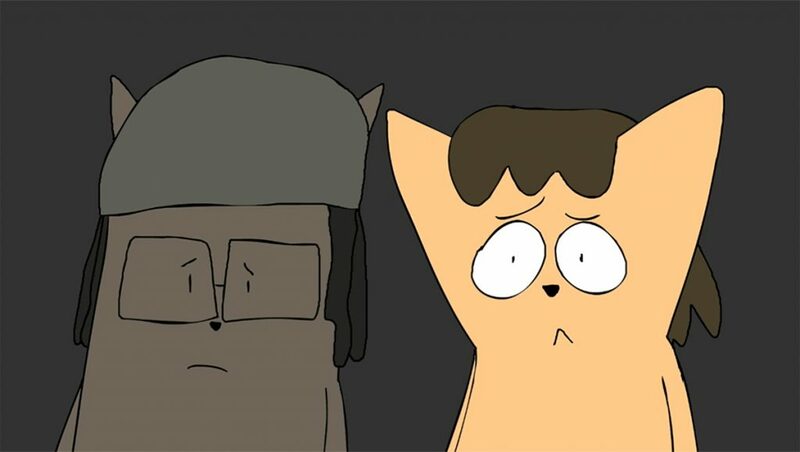 This episode is a DECENT feline tribute to the classic season finale of Season One!